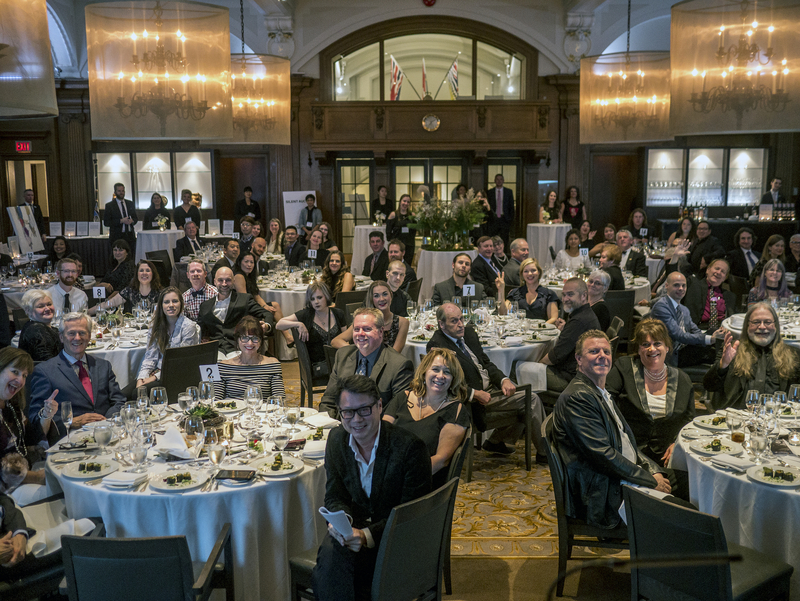 Save the date for the 4th Annual Chefs’ Charity Dinner, Thursday, November 16 at the beautiful Vancouver Club, 915 West Hastings Street in downtown Vancouver. Click here for more information. 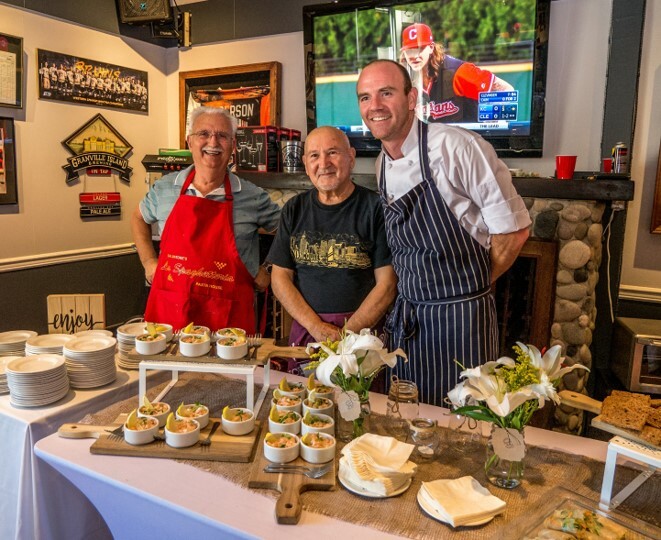 Community Dinner Fundraiser Raises Over $9,000! Harm reduction is one pillar but we need to pay equal, if not more, attention to prevention.